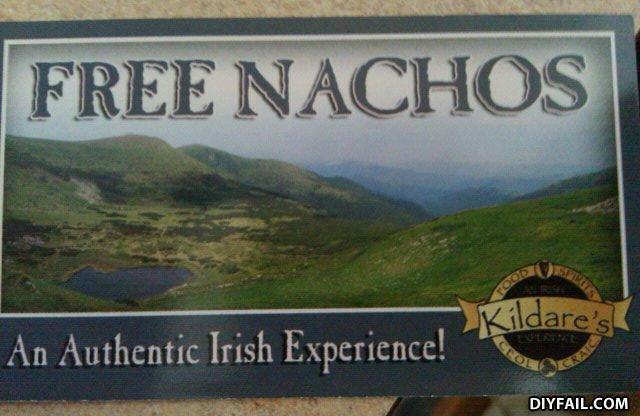 you know ireland IS known for there nachos. Oh god, Papyrus! It burns! i didnt realize there is a drink called nachos. Mexicans are expanding as far as Ireland now?